Convert your Regency Pool Table into a Beautiful Dining Table, Buffet Table or Conference Table with our Conversion Dining Tops. 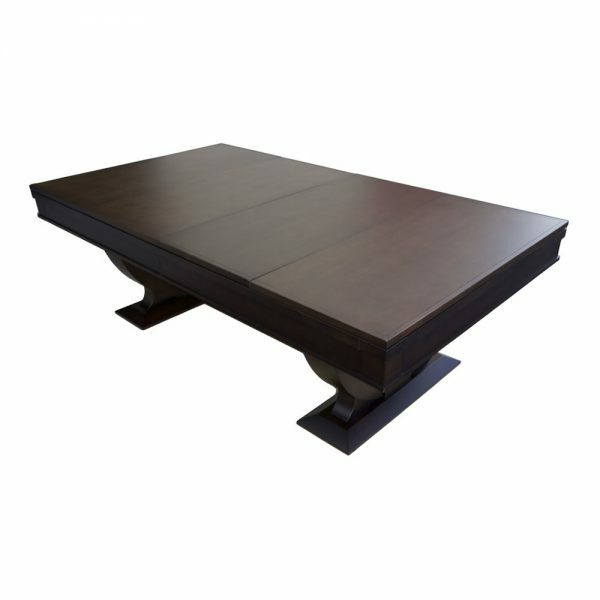 Our Dining Tops Give you the Extra Space you Need for Holidays or Special Occasions. 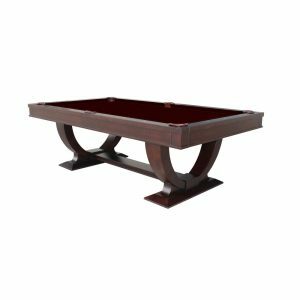 Our Regency Pool Table Conversion Top is Designed specifacly for this Pool Table as it is a perfect Flush fit all the way around the Pool Table. The Top Comes with 4Leaves that are Held into Place using Dowels. 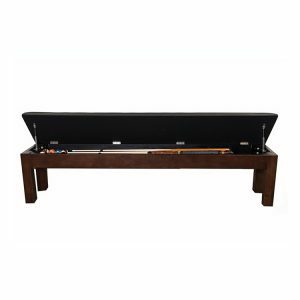 The Frame Under the Conversion Dining Top Has Felted Supports to Prevent any Damage to the Pool Table Playing Surface. 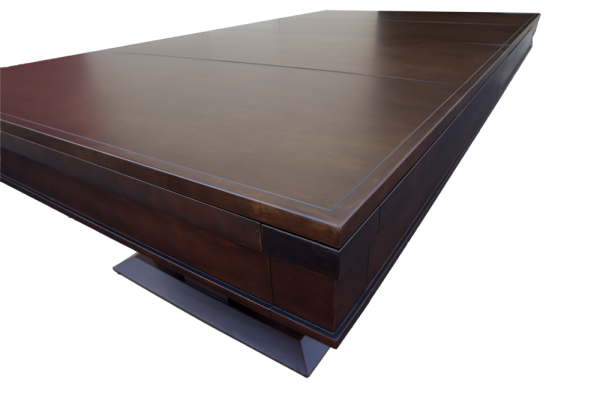 Our Regency Pool Table Dining Top is Only Available in Dark Walnut. 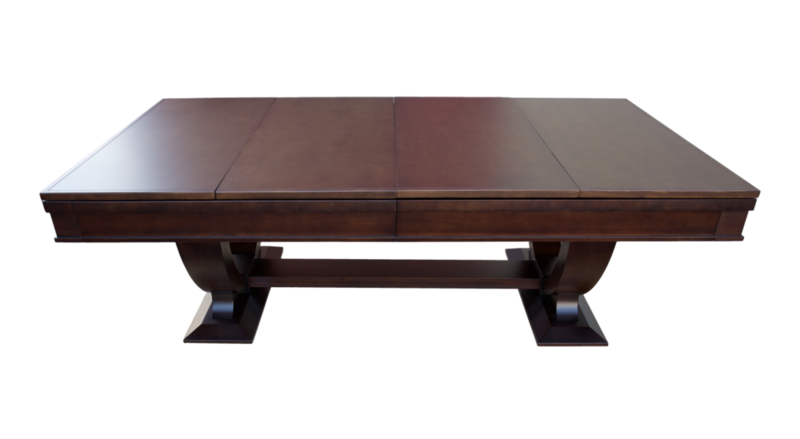 Completely Assembled: 56 ½” Wide by 100 ½” Long.